CLAYTON, NC – The Clayton Rugby Football Club returns to play in just a little over a weeks time. With that, the club enters into one of the most important stretches in club history. Both the Clayton 1st XV and 2nd XV enjoyed success during the 1st half of the season, but it’s the second half where championships are won. The Bootleggers 1st XV finished the 1st half with a 6-2 overall record (3-1 in Carolinas Division 3 play) and with 15 competition points. Only a single point separates the current Division 3 leaders Charlotte Barbarians and four other teams, including the Bootleggers. The top four teams in the division move onto the CGRU playoffs in April with a chance to advance to the South Championship. That leaves one of the current group of five out of the picture. The club’s 1st XV opens up their 2nd half with a massive undertaking as they’re on the road to face the Charlotte Barbarians. With the Bootleggers’ scrimmage against Tobacco Road cancelled this past weekend, the club’s first real game action of 2019 will be one of their most important tilts. The Bootleggers follow that with another big road match as they travel to take on Triad. The squad then hits the road again in early March to play in the Savannah St. Patrick’s Day Tournament. 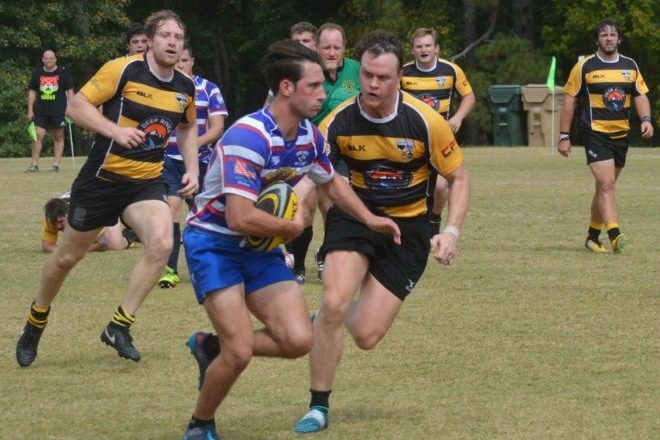 After returning from Savannah, the 1st XV finishes with home games against Raleigh Vipers D3 and then Cape Fear. Of the club’s four remaining D3 matches this season, they need to come away with at least two wins to stay in the playoff hunt. Three wins would all but guarantee a spot in the CGRU Playoffs. The Bootleggers’ 2nd XV finished the 1st half of the season with a 2-2 record. They were 1-2 in CGRU Division 4 play. They have a busier 2nd half ahead of them with 5-6 games on the slate including three home tilts against their D4 rivals New Bern, Southern Pines B, and the Raleigh Redhawks. The standings in D4 are tight, so a clean sweep could give the Bootleggers 2nd XV their first D4 title. The 2nd XV also has a friendly scheduled against the Gaston County RFC to kick off their 2nd half and then a couple of other matches in the works. 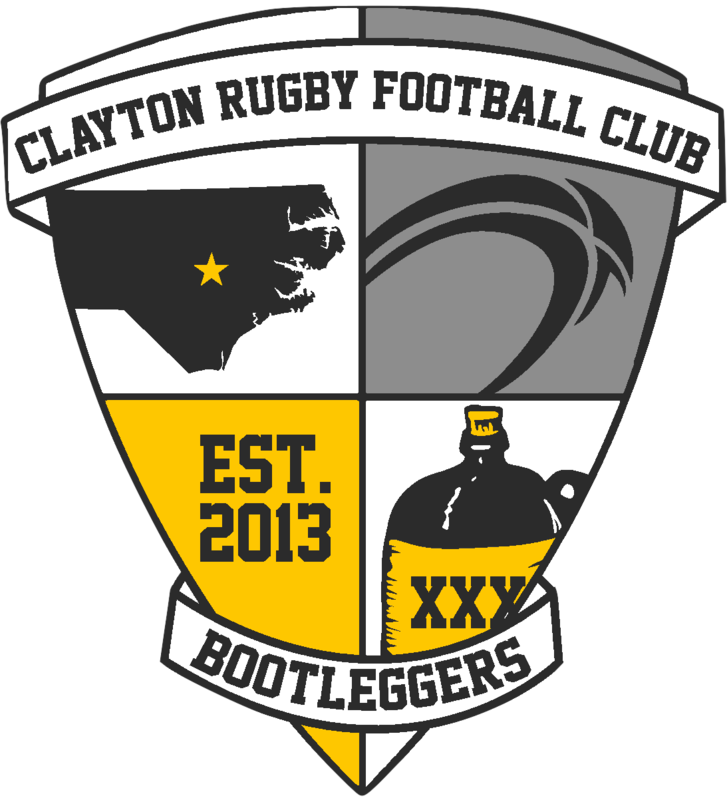 The Bootleggers return to play on Saturday February 9th with a road doubleheader in Charlotte. The club’s 1st XV is taking on the Charlotte Barbarians and the 2nd XV is taking on Gaston County.